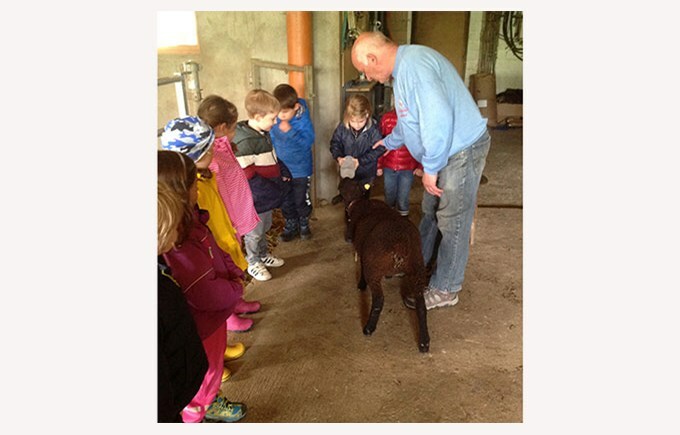 The first grade went on a visit to the family Savary’s farm in Ropraz. 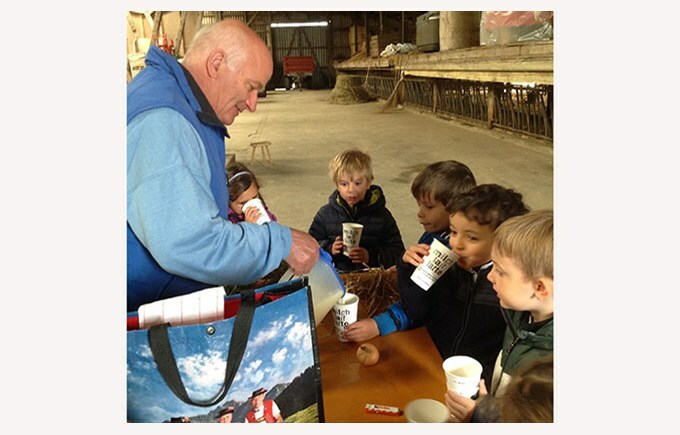 We learnt a lot of things about cows and we even tried to milk them. 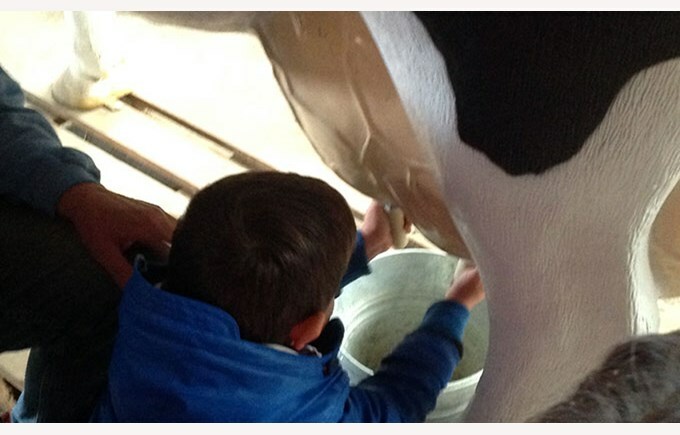 Well, even if it was a fake cow it was still very difficult! 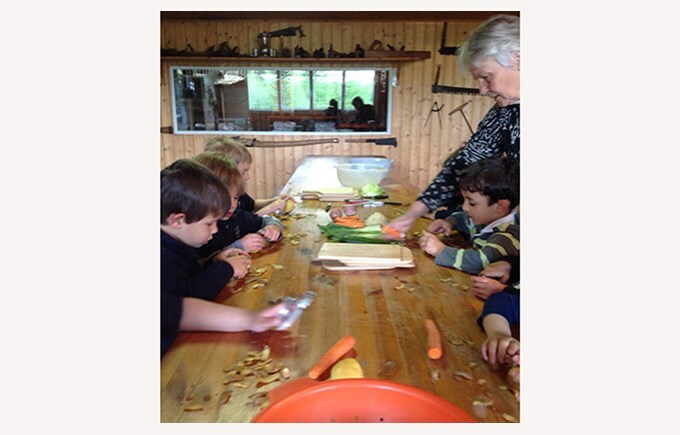 We prepared a vegetable soup which we tasted for lunch. During the afternoon, we gave the bottle to Gaspard, the lamb and hugged him. 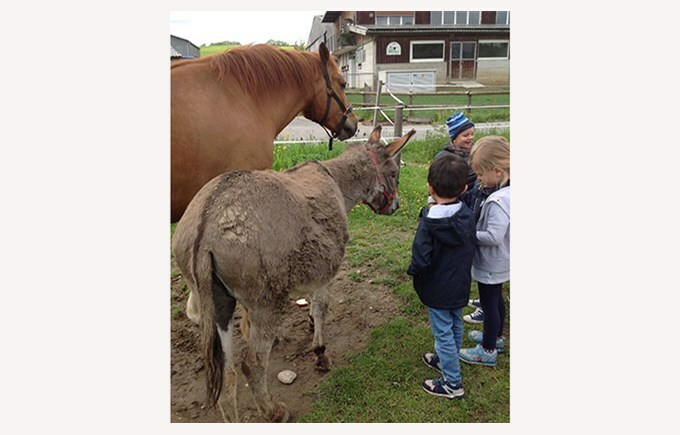 To finish our tour, a small visit to the donkey, the pony and the horse. 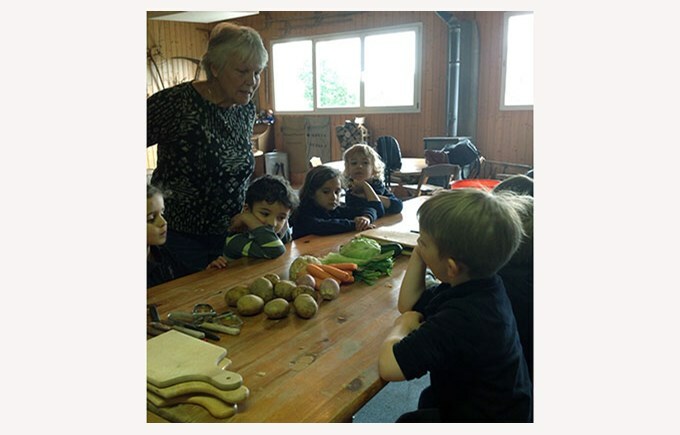 We are looking forward to coming back in June as to learn new things on hens this time.